Soportes There are 2 products. 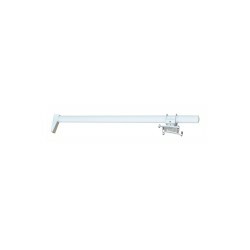 Soporte de pared para Proyector Sony PSS-640. 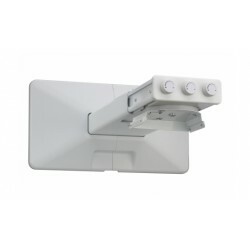 Compatible con Proyectores Sony VPL-S Series UTS.